Easter is just around the corner and I am a big sucker for holidays. 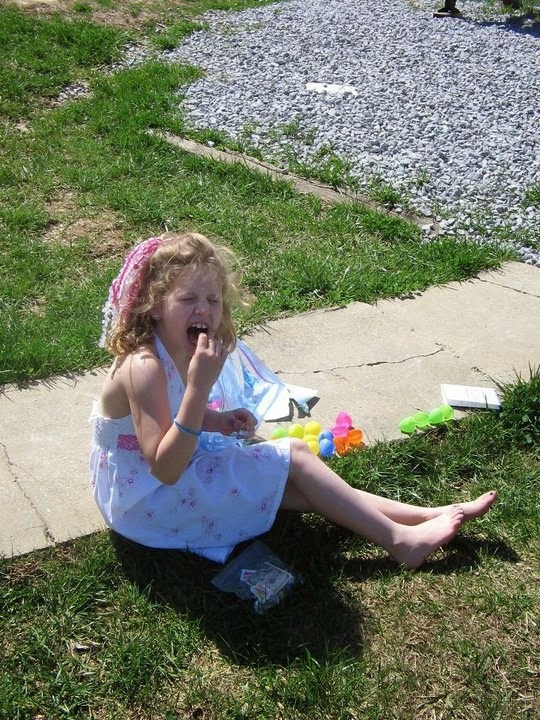 From themed food items, to decorating, to Easter egg hunts, and crafts Easter is always a big event at our house. 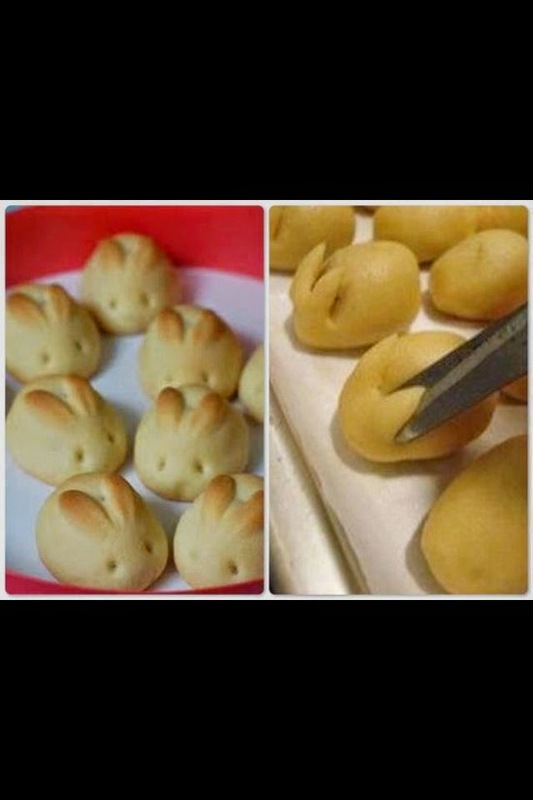 These cute Easter bunny rolls always make an appearance on my Easter dinner table and are always a hit. I generally use my Yummy Dinner Roll Recipe for the bread machine to make them. 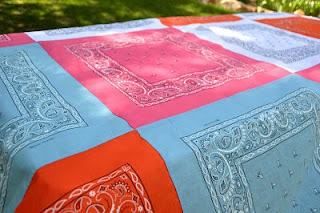 You can use this You Tube tutorial to find out how to make them yourself. 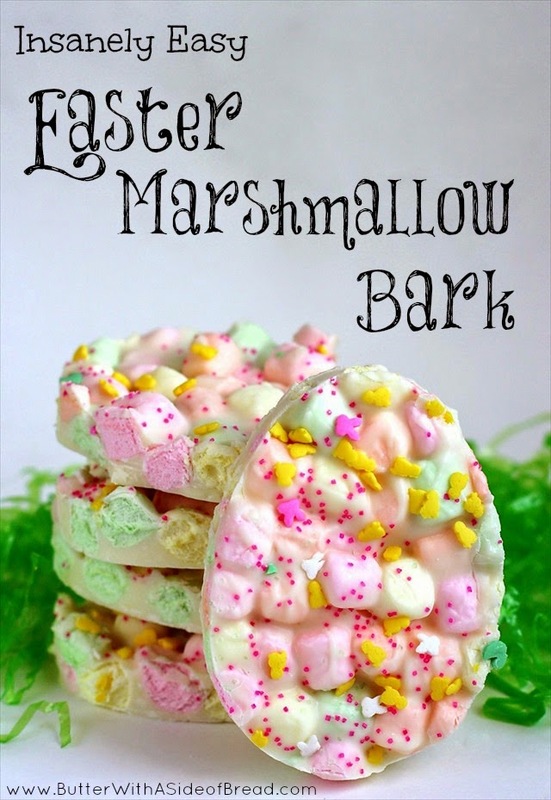 I love this Easter Marshmallow Bark from Butter With a Side of Bread. It is easy to make and the kids will love it. Get the recipe here. 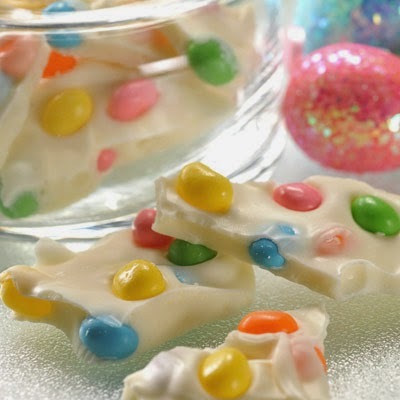 Like the Easter Marshmallow Bark this Jelly Bean Easter Bark is also a super easy Easter Sweet treat. You can get the recipe by visiting the Nestle website. 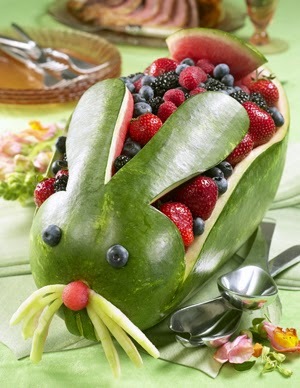 I haven't carved this watermelon rabbit yet but I have carved the watermelon shark from their website and plan to do this rabbit the Easter. You can find out how to carve it yourself by visiting the The National Watermelon Board website. 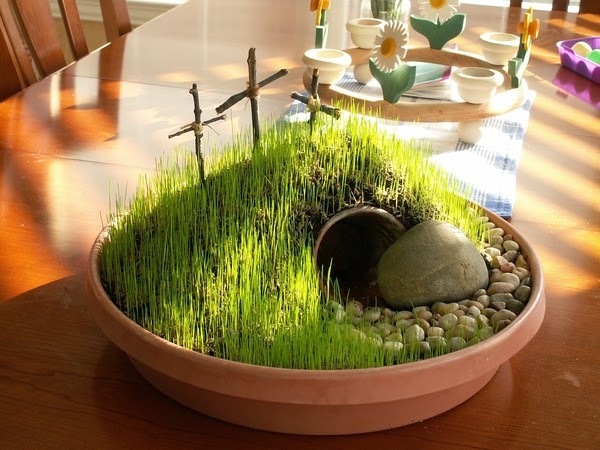 I have had this DIY miniature Resurrection garden pinned to my Pinterest page for a while but the pin didn't have instructions. Luckily one of my favorite blogs posted instructions for it. Because it takes time for the grass to grow and we were on vacation we haven't made one for this Easter but it is definitely on our list of future plans. You can get the instructions to make your own by visiting We Are THAT Family. This Easter wreath is another tutorial I have had pinned forever. I made my wreath with eggs I found 90% off after Easter. So add this to your list of projects to do after Easter, watch the clearance racks, and have it to put on your door for next Easter. Get the tutorial by visiting This is My Life. 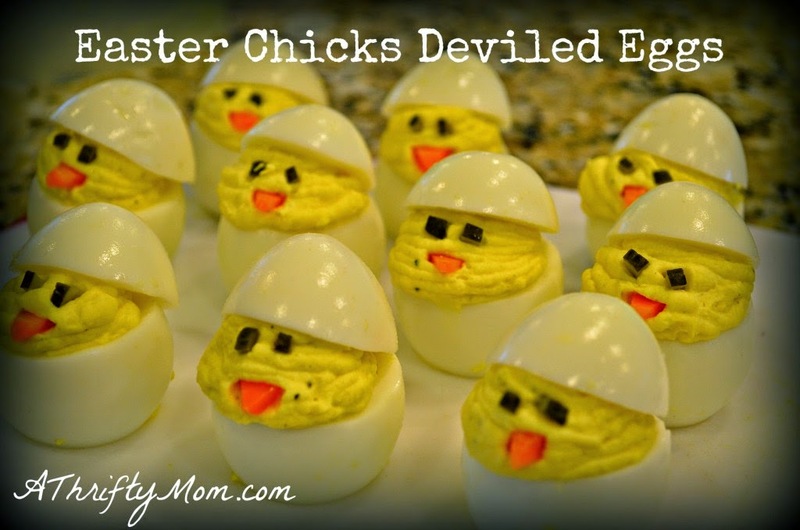 Another dish that is always on our Easter table are deviled eggs. Deviled eggs are probably one of my favorite holiday foods (yes, I know I am weird) and these deviled eggs are super appealing. 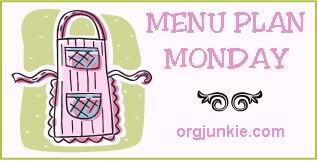 Find out how to make them yourself by visiting A Thrifty Mom. 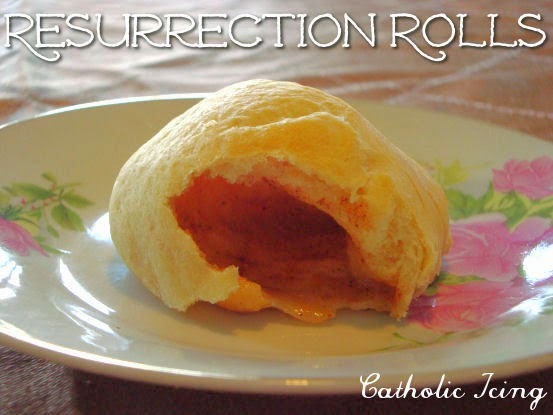 Resurrection Rolls are an Easter tradition at our house. Some years it feels like it is hard to set aside time the night before Easter to make them because I always seem to be busy with last minute Easter prep but it is worth the effort. You can get the recipe by visiting Catholic Icing. 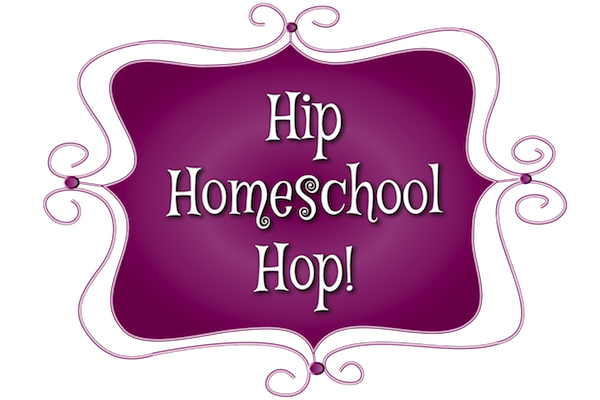 I am linking this post up to the Hip Homeschool Moms Blog Hop.